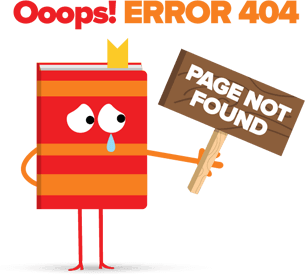 The page you were looking for was not found. This could be caused by a number of reasons. Please navigate back to our Home Page to browse our site or search for a restaurant by typing in your surburb or postcode to the right.